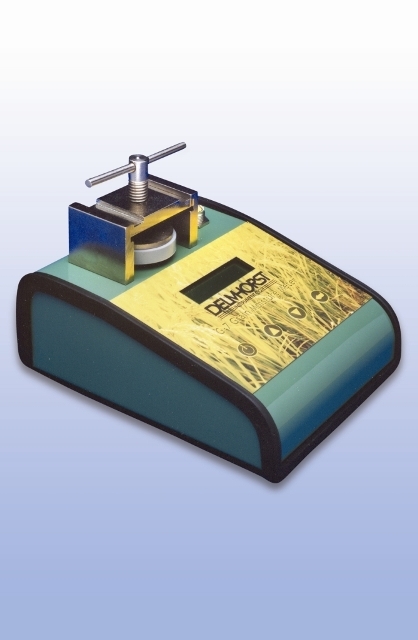 A moisture meter for use in the field, during harvest and before storage of grains and seeds. 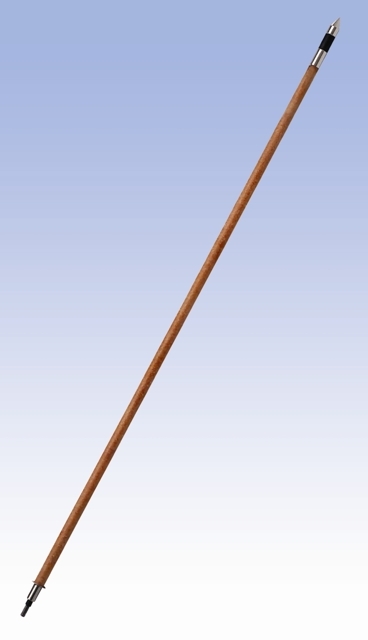 Works with minimal sample volume. 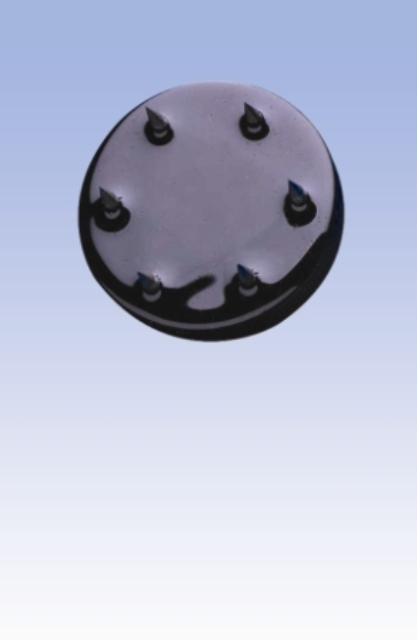 With optional electrodes for humidity measurement in hay and straw. 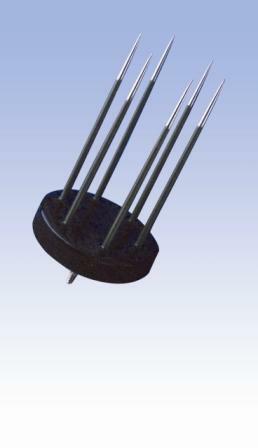 Automatic or manual temperature compensation. Calibrated for barley, coffee, corn, flax, hay, oats, pasta, rapeseed, rough rice, sorghum, soybeans and rye.